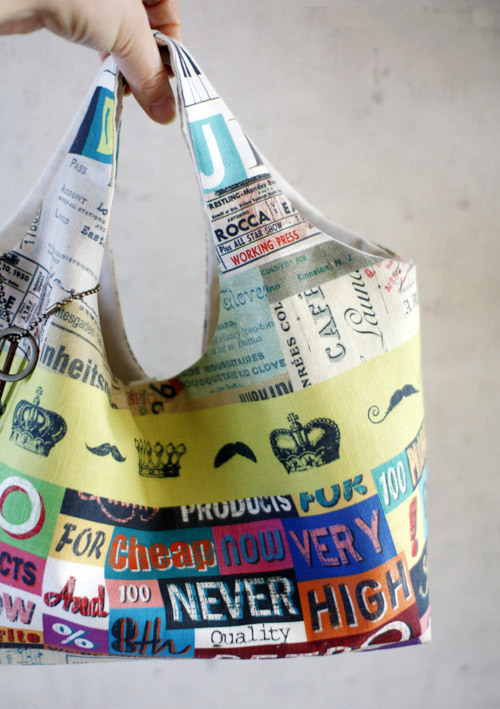 November 2015 ~ DIY Tutorial Ideas! 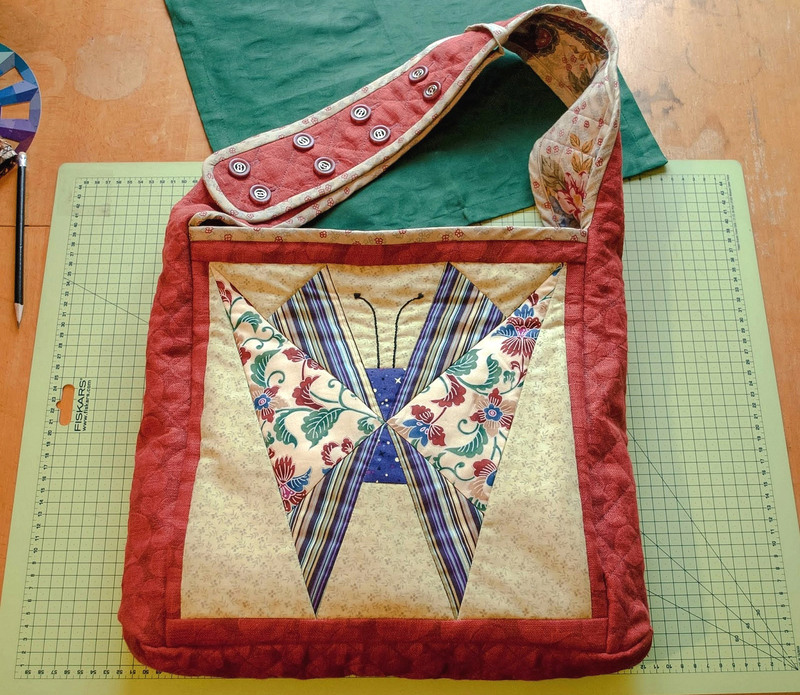 How to make Patchwork Bag "Butterfly". Step by step photo DIY tutorial. 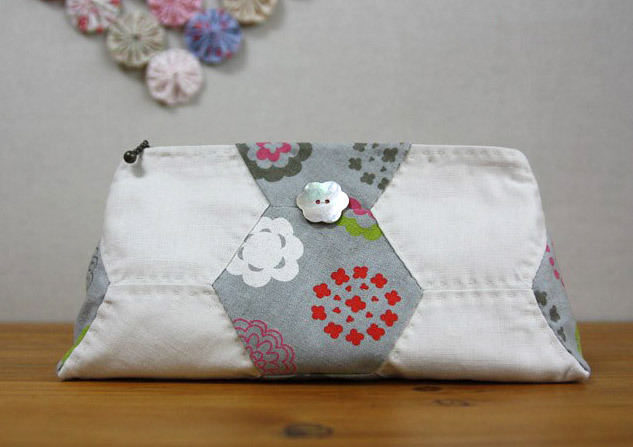 How to make cute block zipper pouch / handbag. DIY photo tutorial and template pattern. 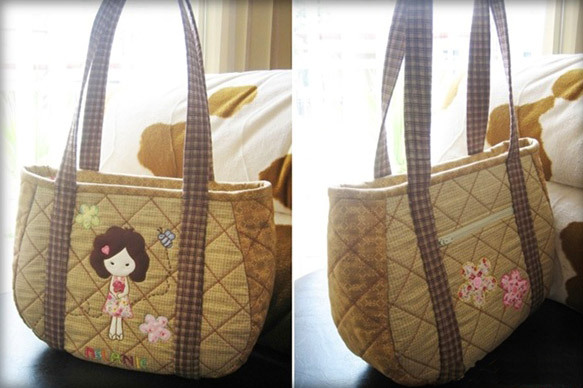 Patchwork and Quilted Purse zipper DIY. Tutorial with Photos. 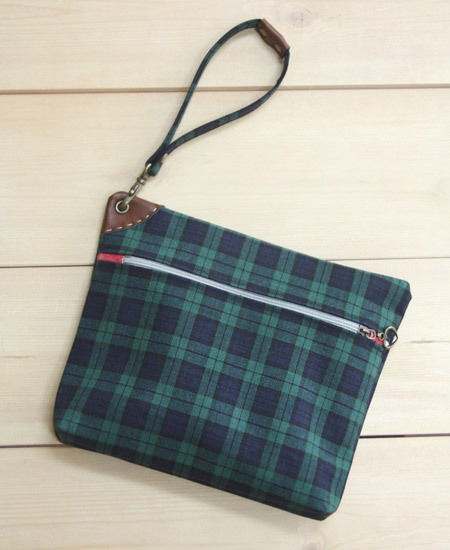 Circle Zip Pouch. Step by step photo DIY tutorial. 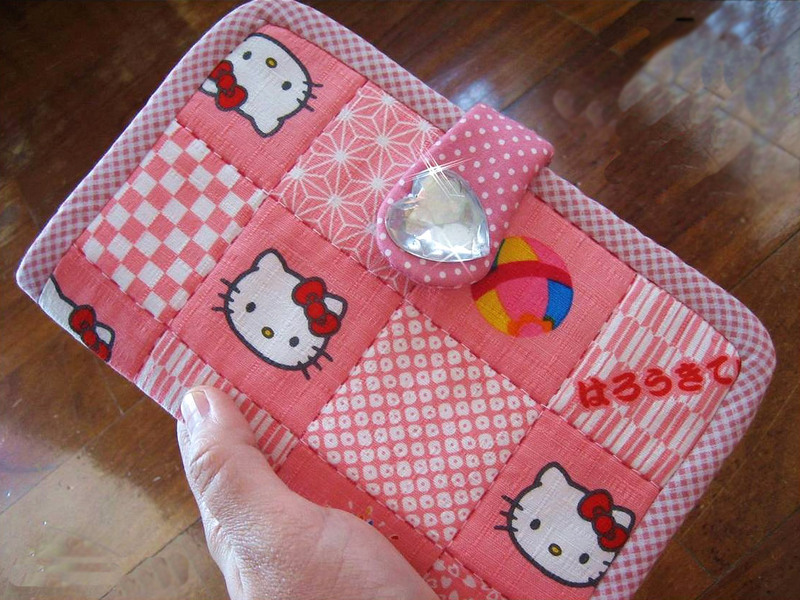 Pink Hello Kitty Wallet / Clutch. Step by step photo DIY tutorial. 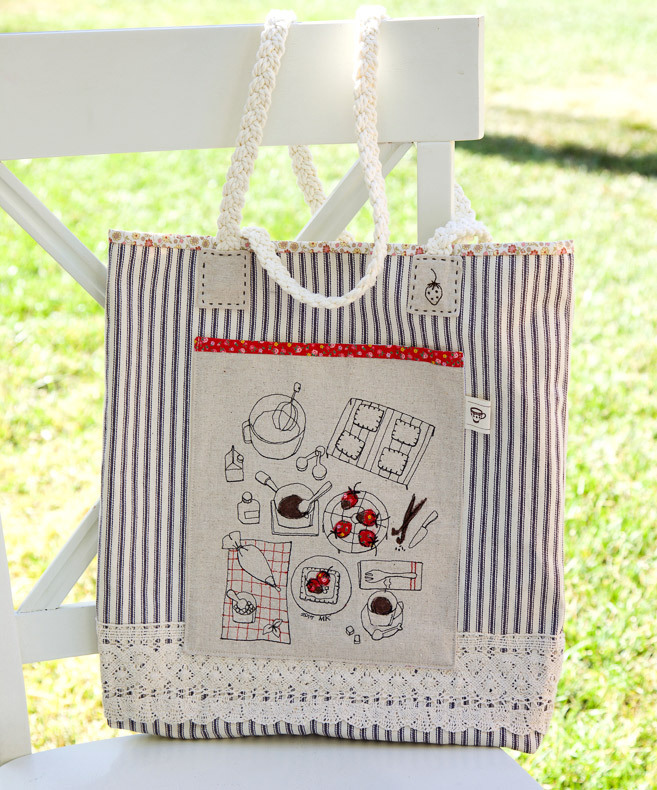 How to sew a bag quilting. Step by step photo tutorial and template. 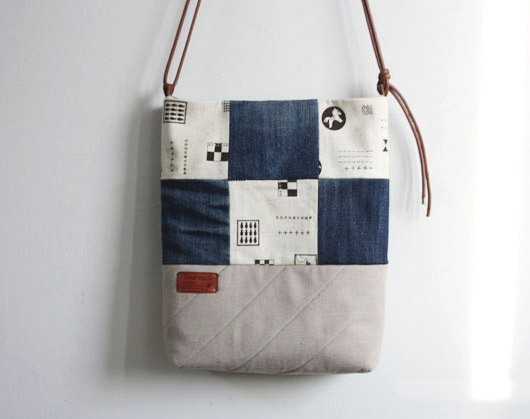 Canvas Tote Bag Pattern. Step by step photo tutorial and template. 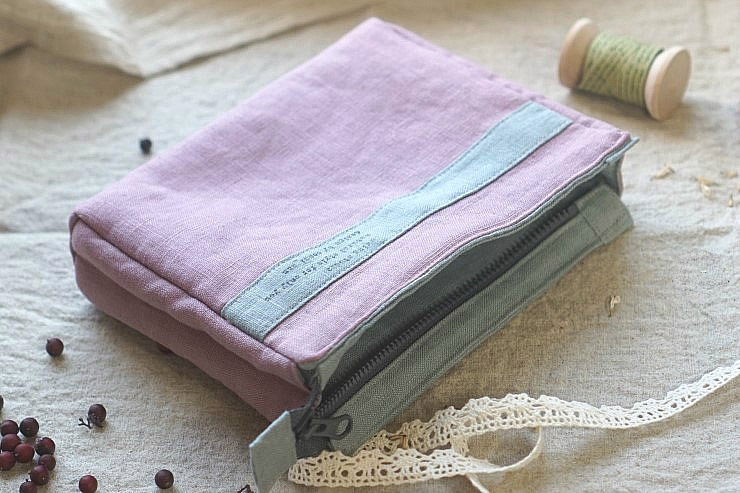 How to Sew a Zippered Pouch. DIY Picture Tutorial. 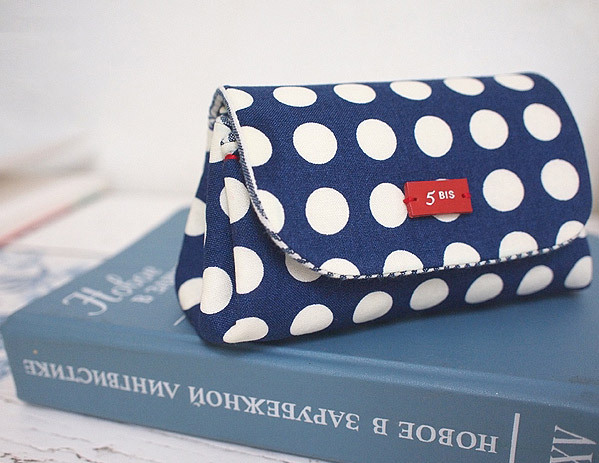 Simple Wallet Sewing Pattern. Step-by-Step DIY Tutorial with Photos. 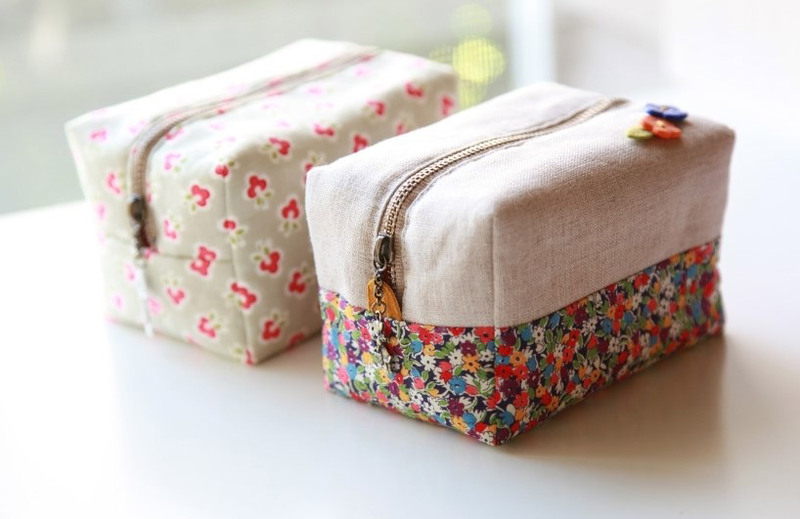 How to sew a pencil case or make up bag with a zip DIY tutorial. 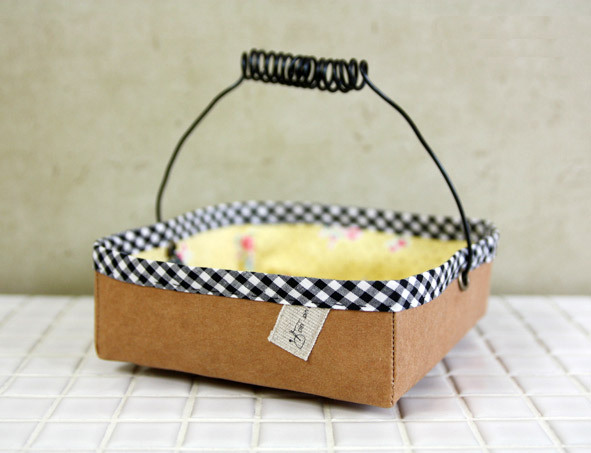 Craft Ideas. Step-by-Step Tutorial with Photos. 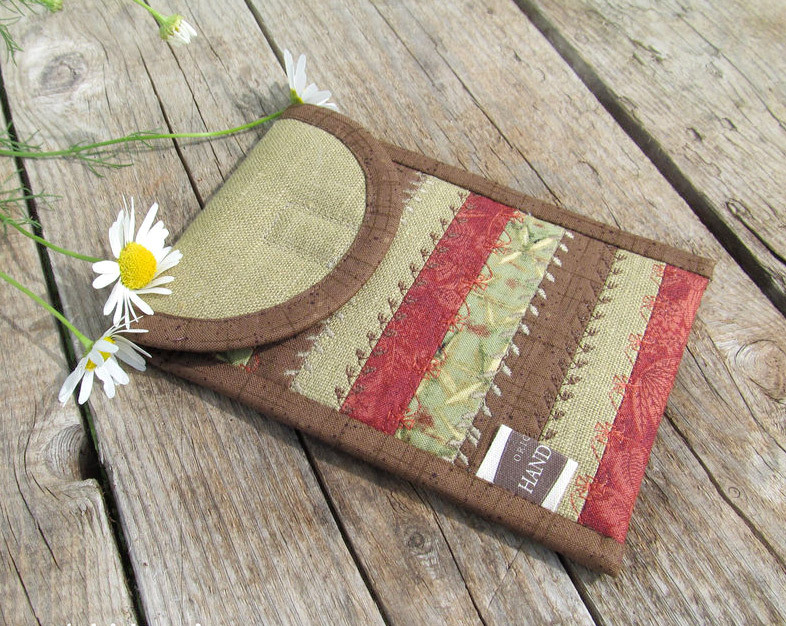 A sachet is a small cloth scented bag filled with herbs, potpourri, or aromatic ingredients. 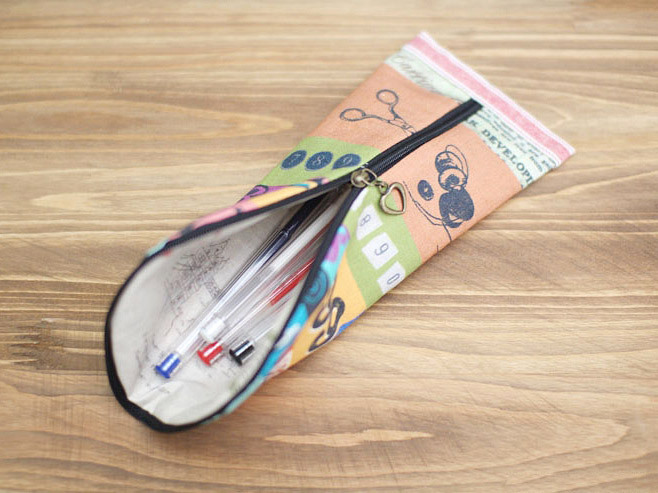 Double Pencil Case Coin Pouch Purse. 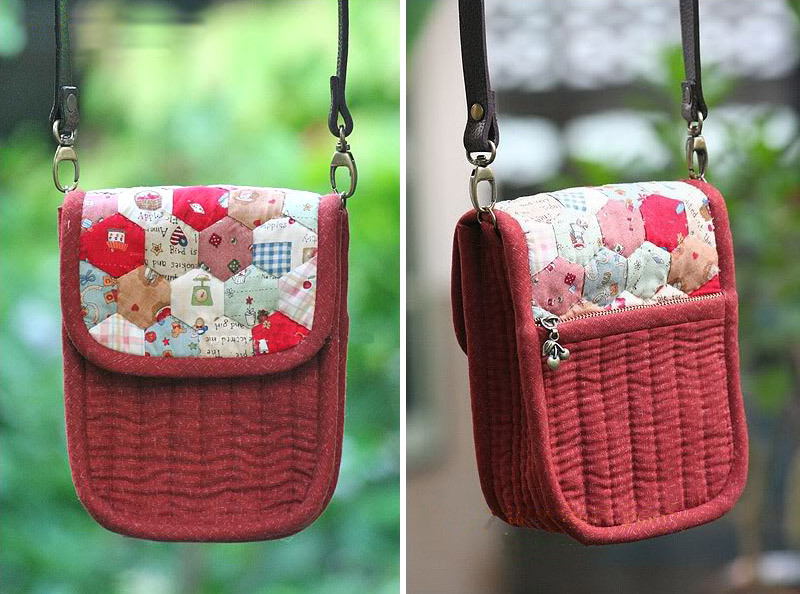 Step-by-Step DIY Tutorial with Photos. 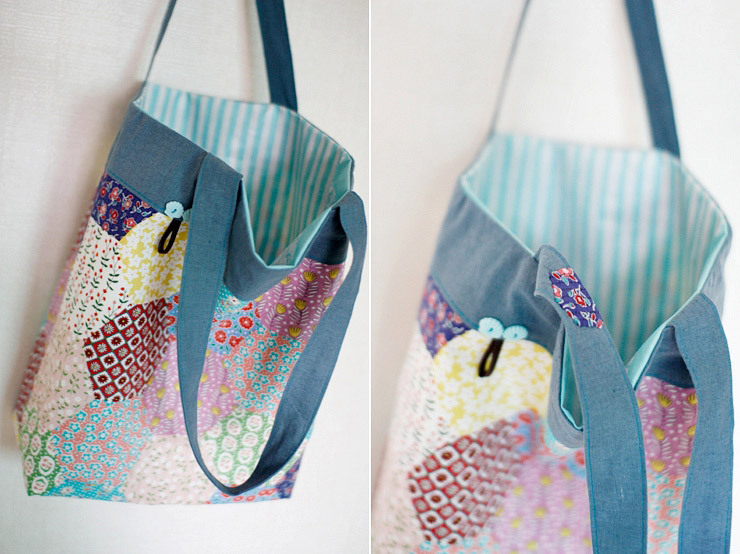 Easy Shopper Tote Bag Sewing A Step-by-Step Tutorial with Photos. 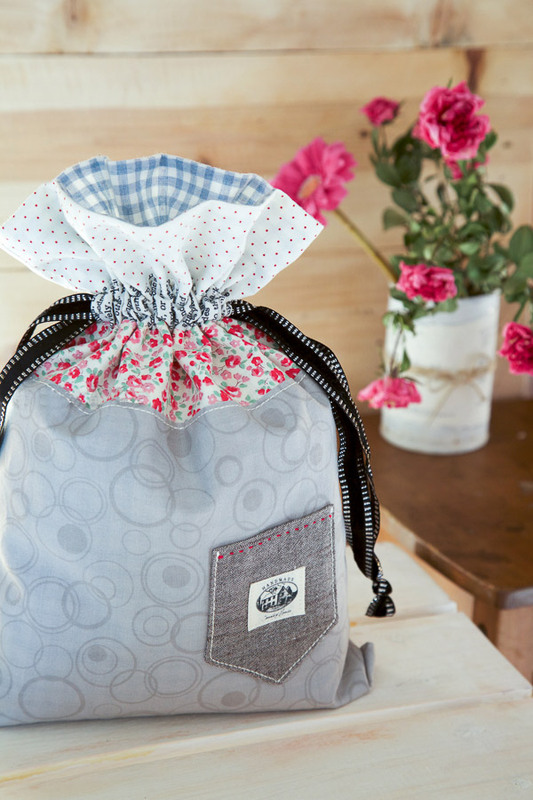 Hobo Bag Sewing Tutorial Pattern. A step-by-step tutorial with photos. 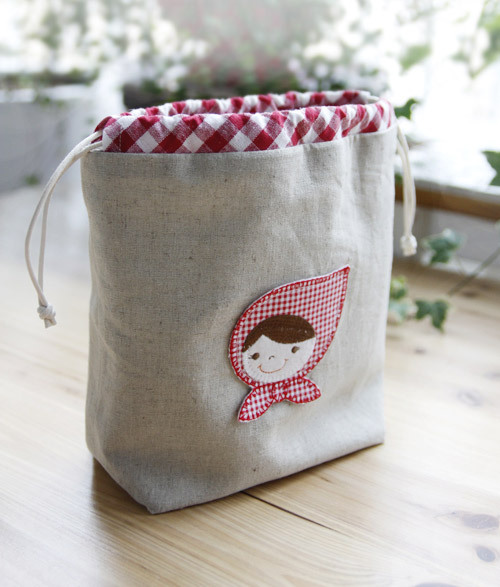 Fabric Gifts, Bag Tutorials. A step-by-step tutorial complete with photos. Как сшить мешочек с кулиской. МК. 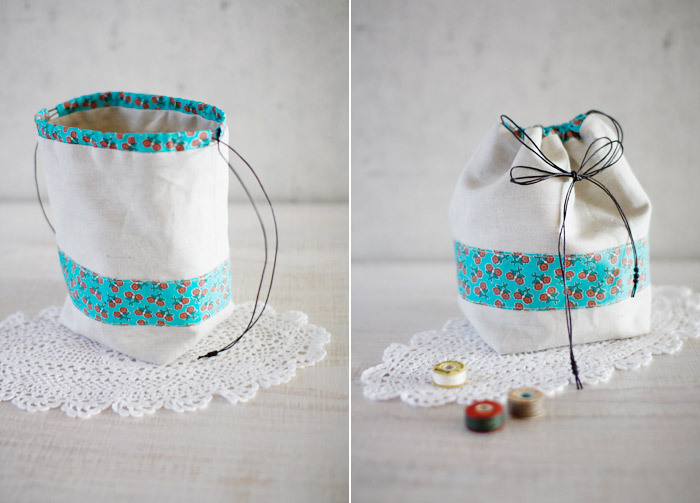 Drawstring Bag Tutorial, Gift Bags. 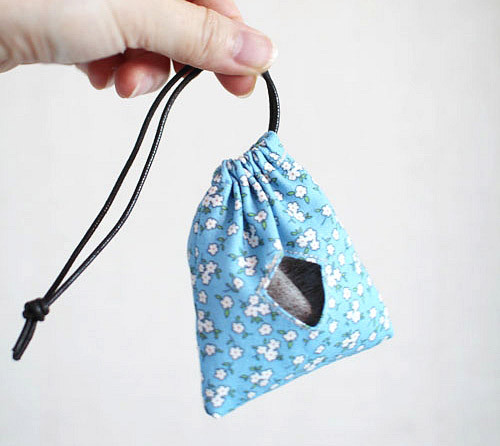 Idea Drawstring Pouch. Pattern + DIY in Pictures. 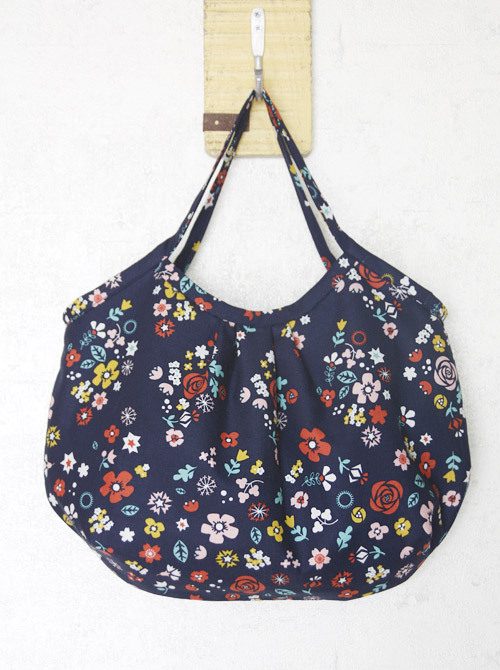 Reversible Hobo Tote Bag. How to sew DIY Picture Tutorial. 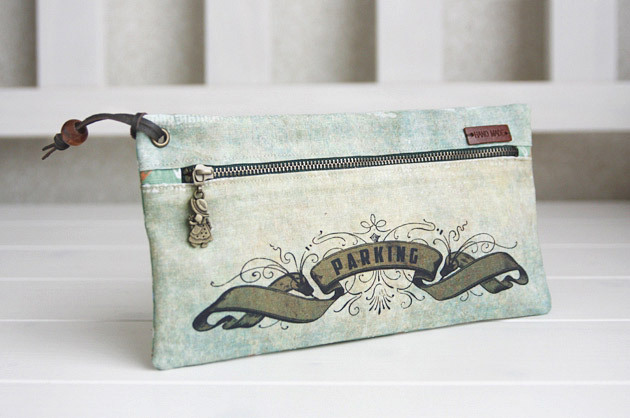 Clutch Purse Elegant Women Handbag. 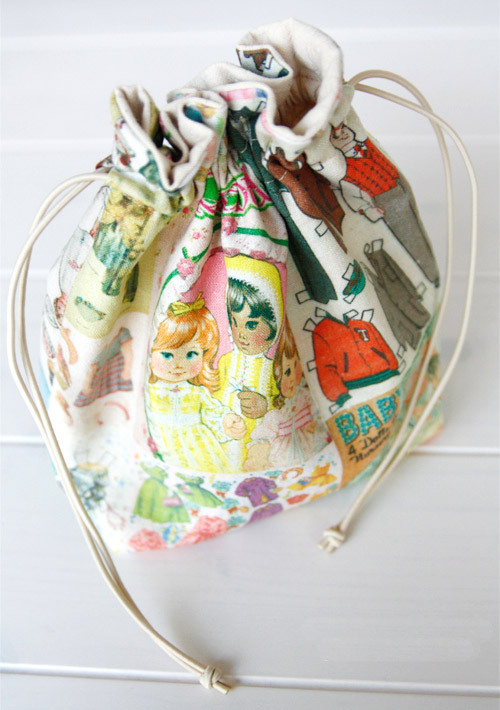 Easy Sewing Instructions DIY Tutorial. 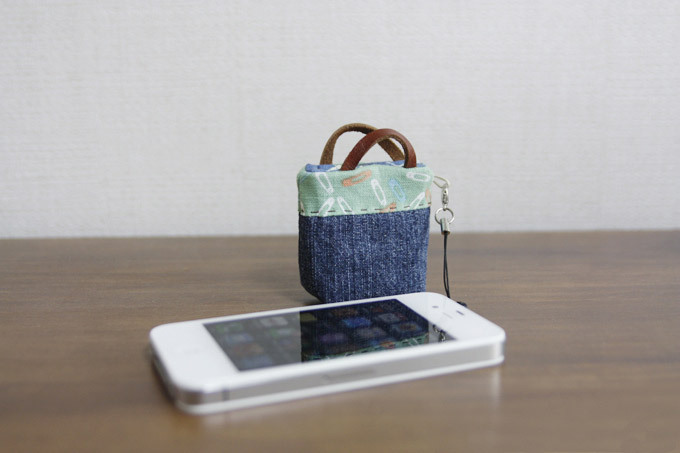 Iphone Jack Plug Ear Cap Purse. 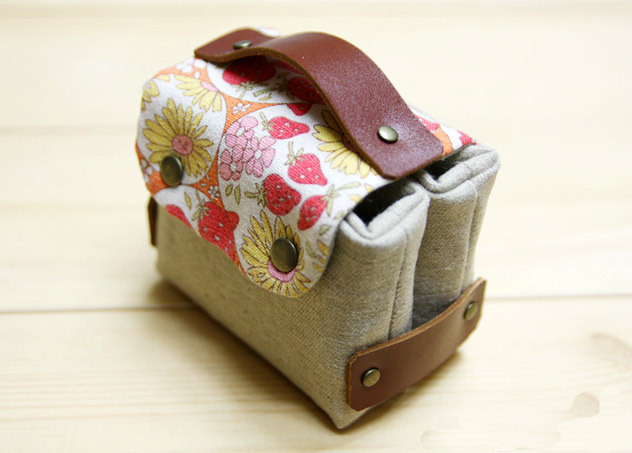 Sew DIY Tutorial in Pictures. 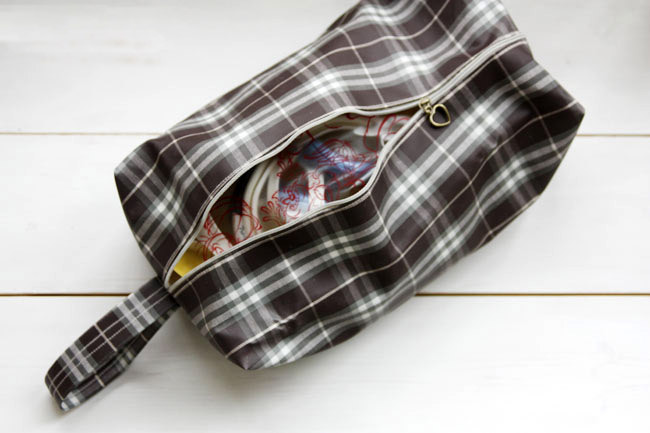 Waterproof Bag - great for traveling but also would be awesome for toting wet swimsuits home. DIY Pattern & Tutorial. 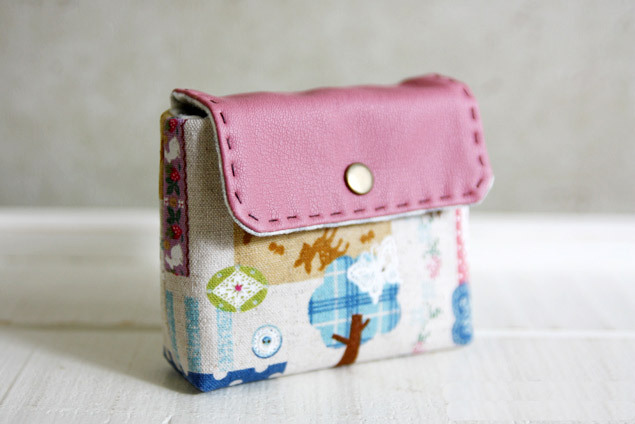 Cute Pink Business Card Holder / Purse Sew DIY Tutorial in Pictures. 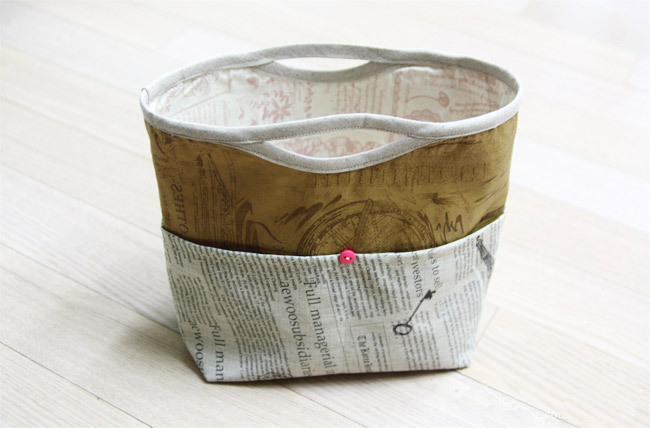 How to sew Basket of kraft paper and fabric. DIY Pattern & Tutorial in Pictures. 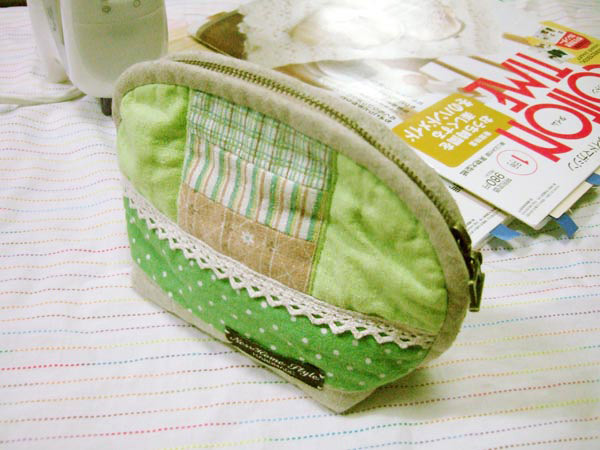 Zippered Cosmetic Bag. DIY Pattern & Tutorial in Pictures. 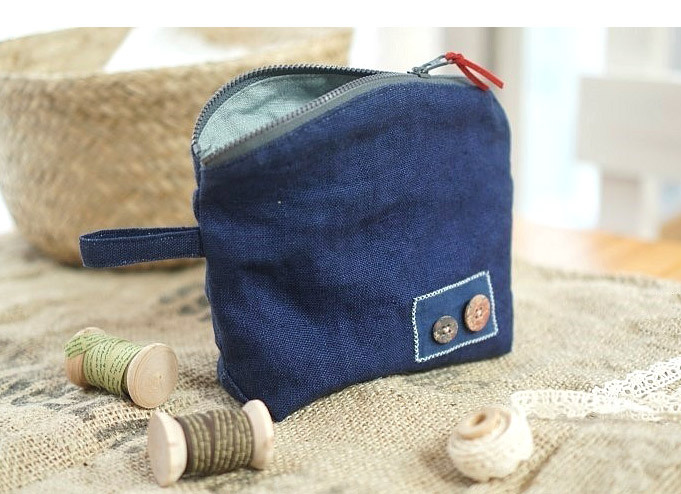 DIY Denim Bag Made with Recycled Jeans. Pattern & Tutorial. 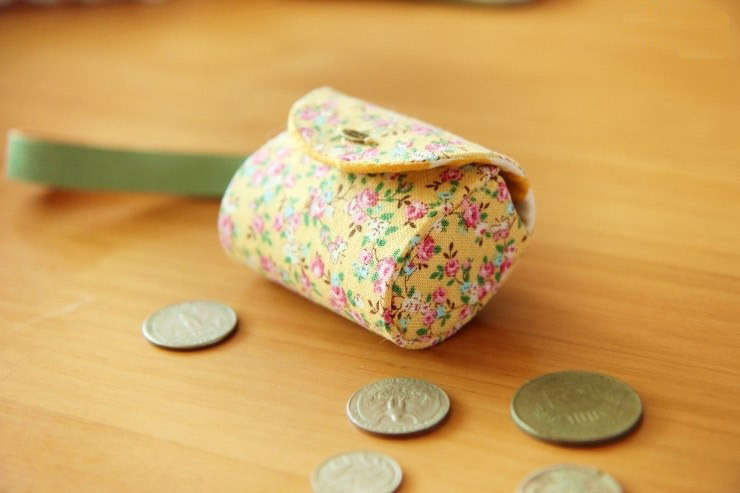 How to make a macaron coin purse. 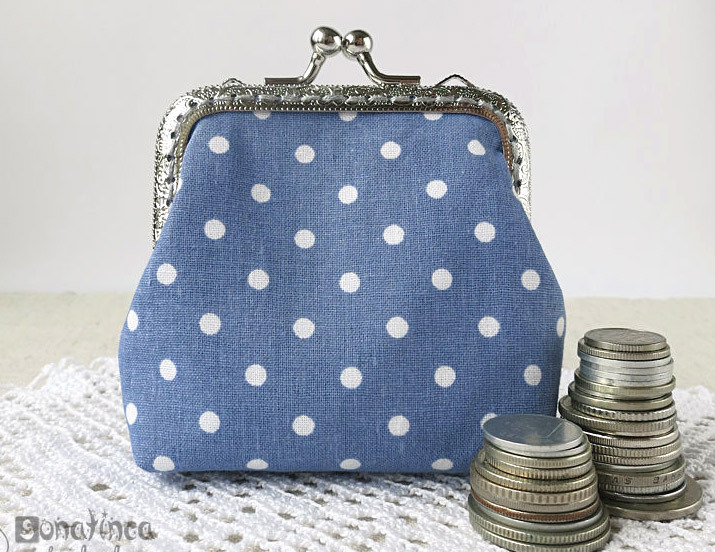 Diy Purses tutorial, Gifts Ideas, Macaroons. Кошелек Macaron для монет. МК. 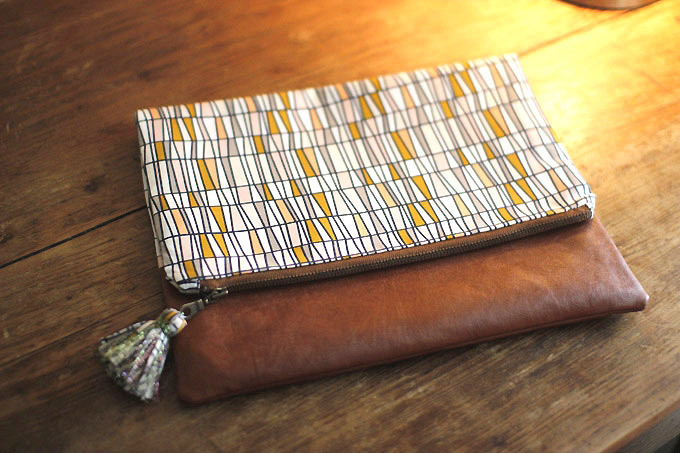 Easy Zippered Cosmetics Bag Pattern + DIY Tutorial in Pictures. 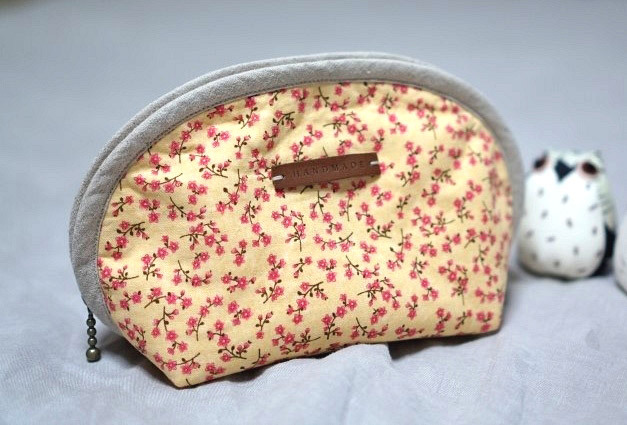 Inner handbag bag / purse bag / organizer bag / insert bag. Tutorial DIY in Pictures. 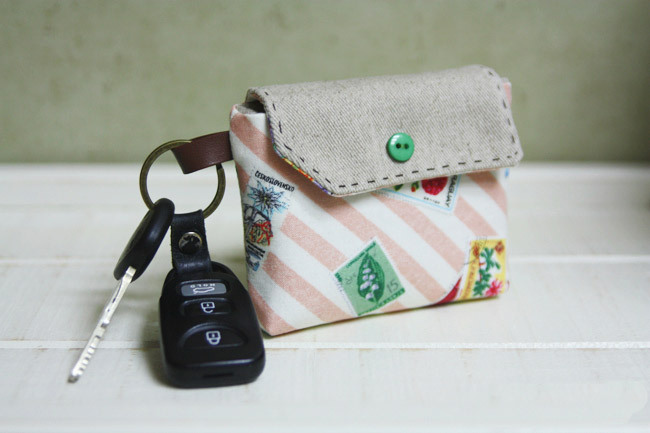 Card Wallet Key Chain Tutorial. DIY step-by-step in Pictures. 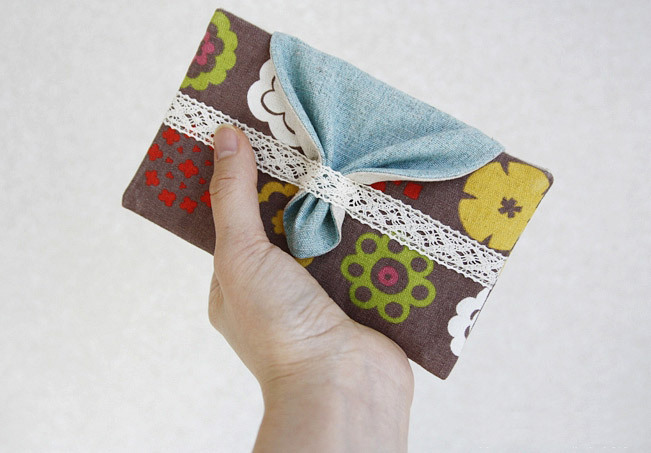 Sewing Fabric Gift Card or Business Card Holder. Tutorial DIY in Pictures. 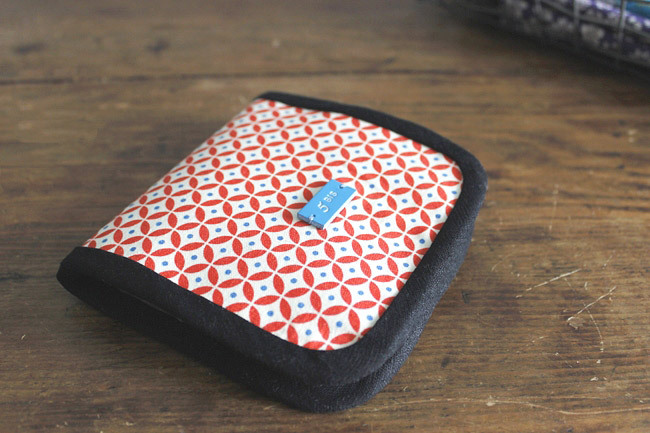 Quilting Hexagon Pouch Tutorial DIY in Pictures. 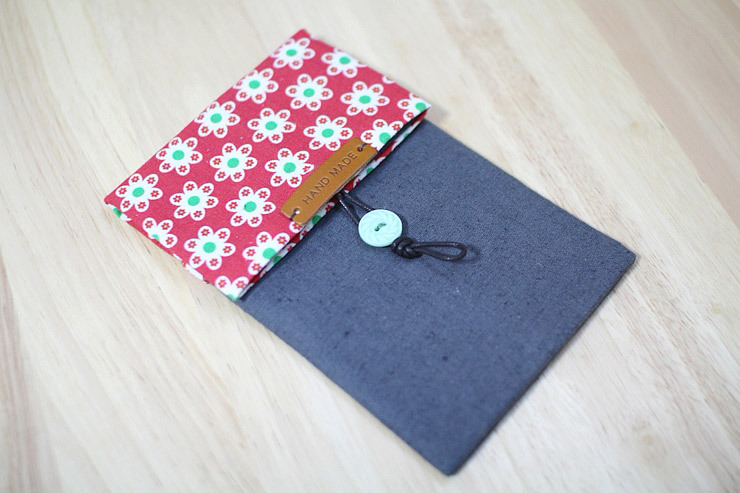 Mini fabric wallet sewing. Tutorial DIY in Pictures. 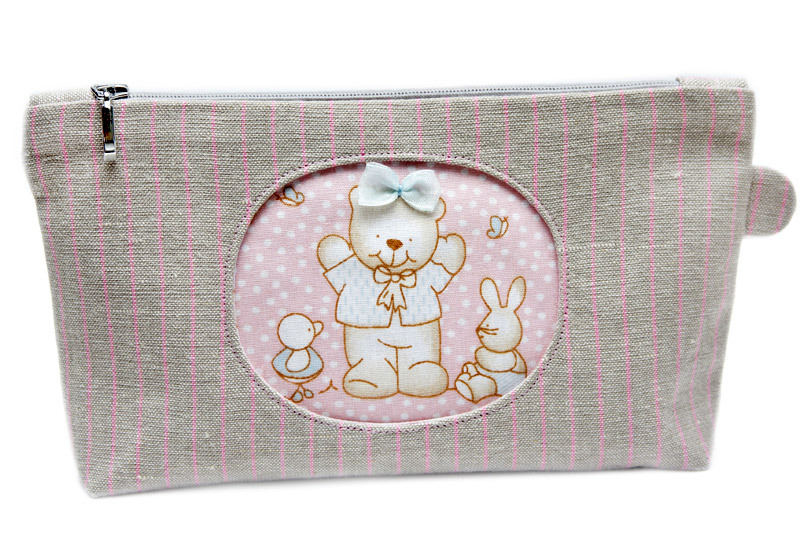 Zippered Cosmetic Bag Appliqué Teddy Bear. Tutorial DIY in Pictures. 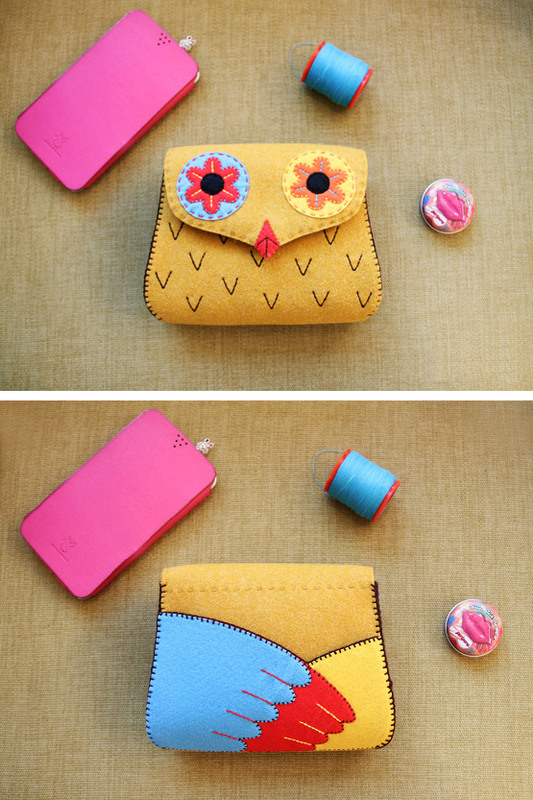 Sew a Purse-Phone Case. Tutorial DIY in Pictures. 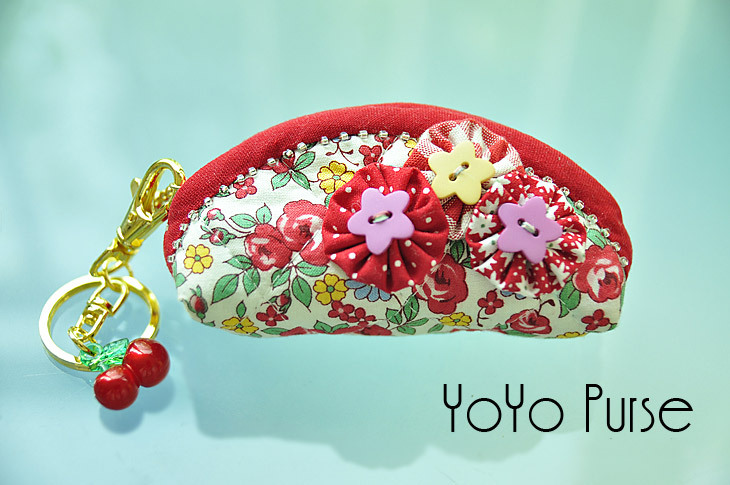 Sewing a Charming Mini Purse with a Clasp. 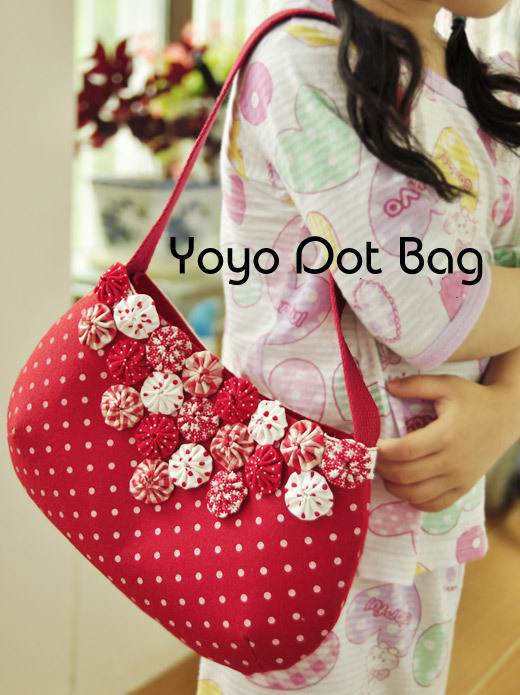 DIY Pattern & Tutorial. 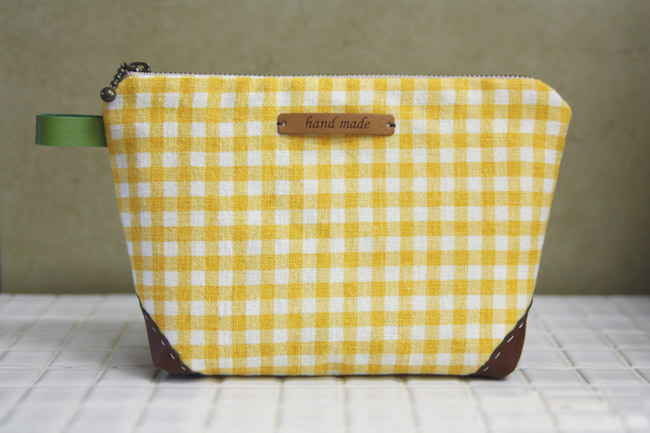 Zipper Half Moon Pouch Tutorial DIY in Pictures. 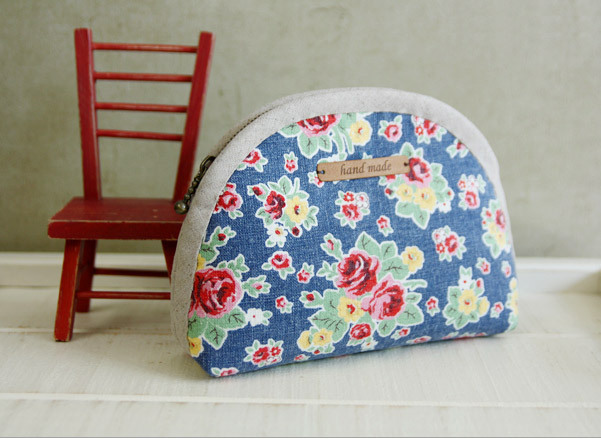 DIY Zipper Jeans Makeup Bag Tutorial. 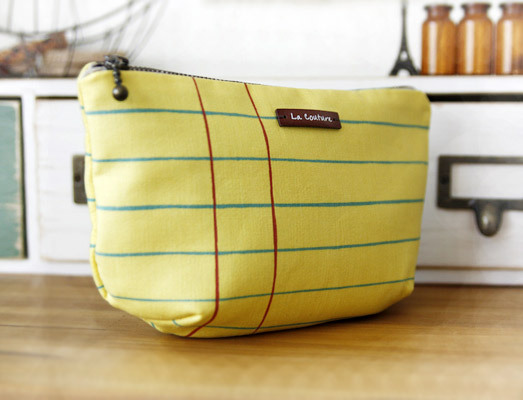 Cosmetic Bag Sewing Free Pattern. 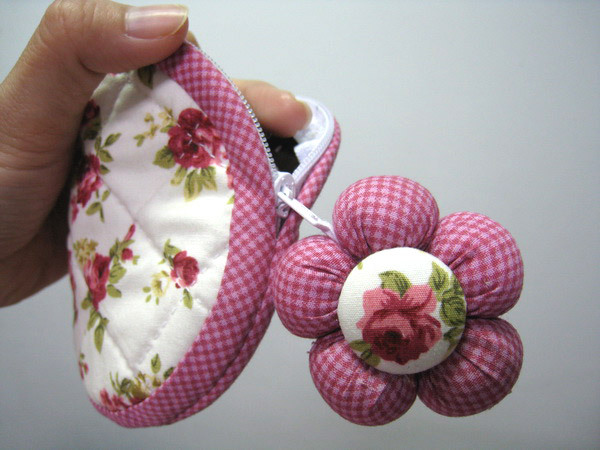 Fabrics Purse Coin Keychain with plastic insert. Tutorial DIY in Pictures. 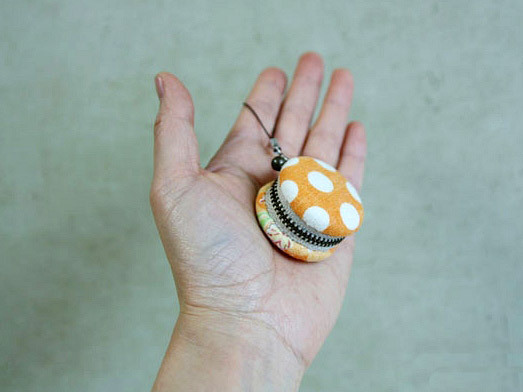 Felt Purse Tutorial. 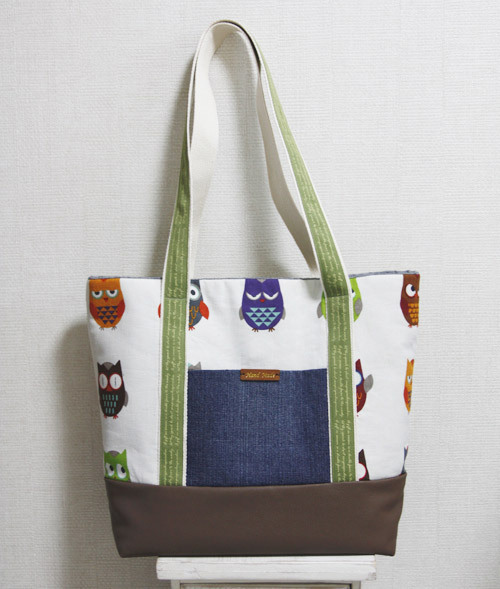 Owl Gift Bag. Sewing Tutorial in Pictures. 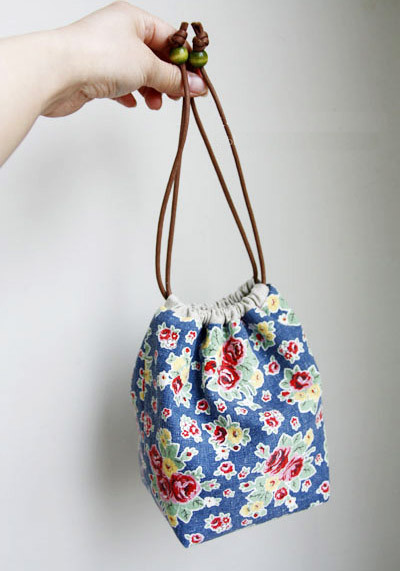 Shoulder Bag with Fabric Yo-Yo Flowers. DIY Pattern & Tutorial in Pictures. 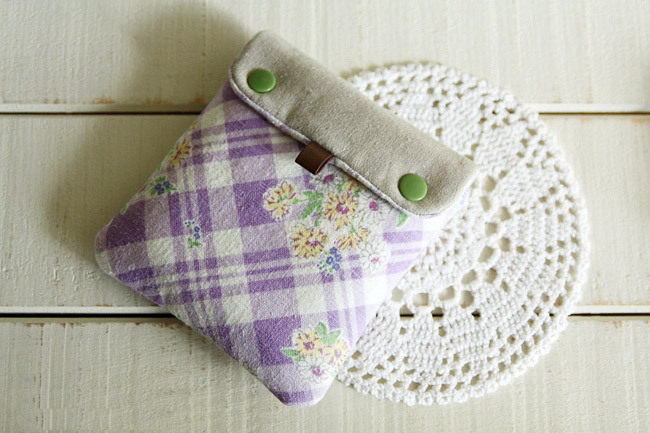 Zipper Bag Purse Trinket Box. Tutorial DIY in Pictures.